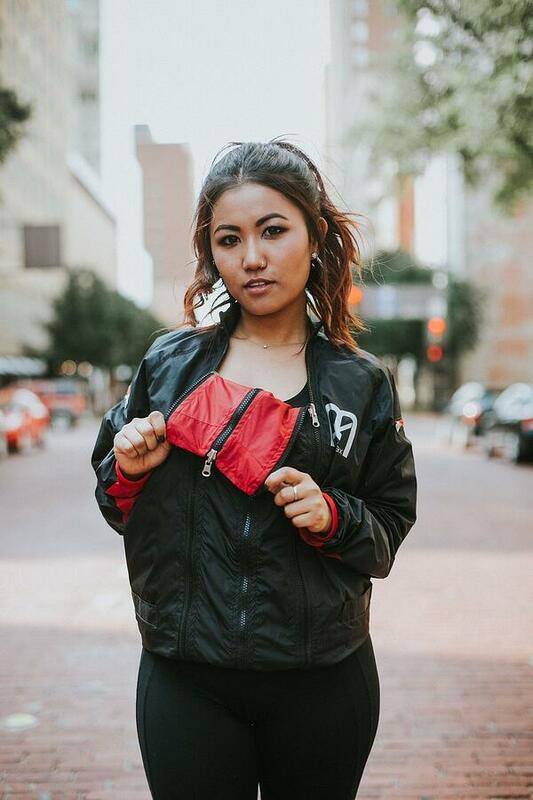 "My goal is to change the fashion industry and touch the lives of orphans by selling outerwear. 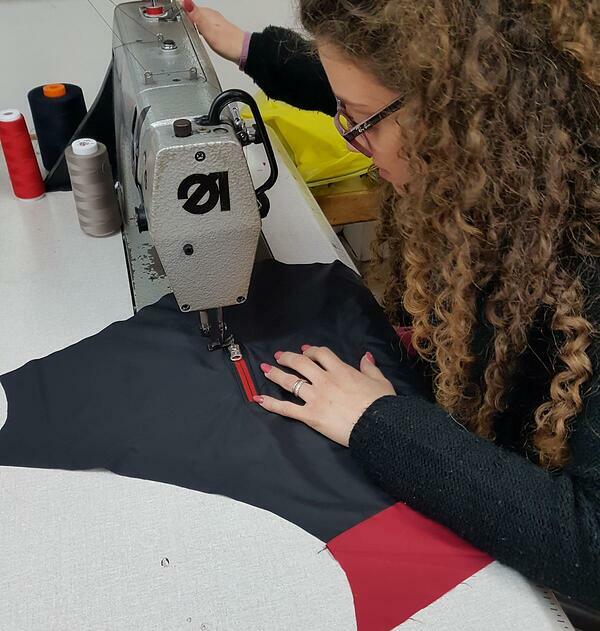 MakersValley is making those dreams come true through their high quality work"
What are the odds of making it in the fashion industry in the US? What are the odds when you're originally being from Kenya? If you thought impossible, think again, because Ishmael did! He embarked on a journey to the United States to play basketball and ended up becoming a fashion entrepreneur. He created the MUDAXpro reversible athletic outerwear jacket which will soon be featured on Kickstarter and Shark Tank. Talk about a success story! "Just unzip and zip it to match any color "
Ishmael was an orphan in Africa. He immigrated to the United States to play basketball, and then became an entrepreneur in the fashion industry. 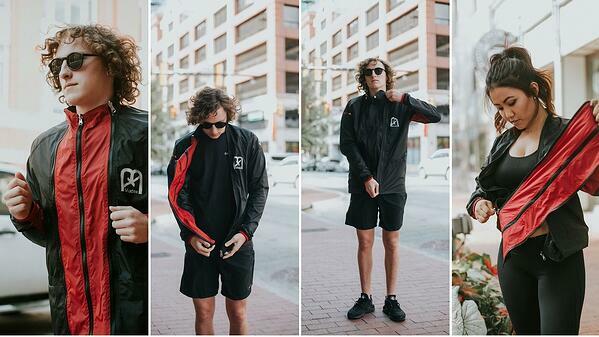 He used his expertise to create a cost effective reversible outerwear jacket; a jacket designed so that you can pick your favorite color and simply change out the front zip panel of the jacket yourself with a single zip and unzip. 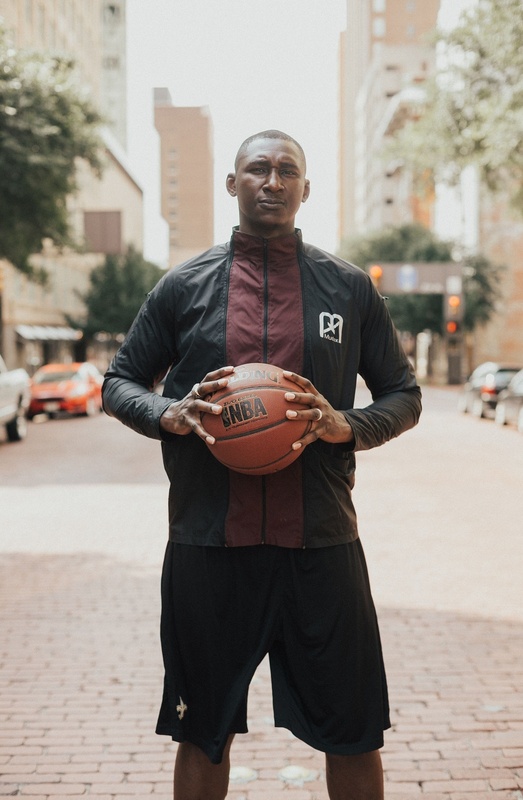 When he arrived in the United States to play basketball, with a full scholarship to the University of Texas at Arlington, at the age of 17, he realized that basketball players like himself had to constantly switch into different jackets all the time when going to the games. 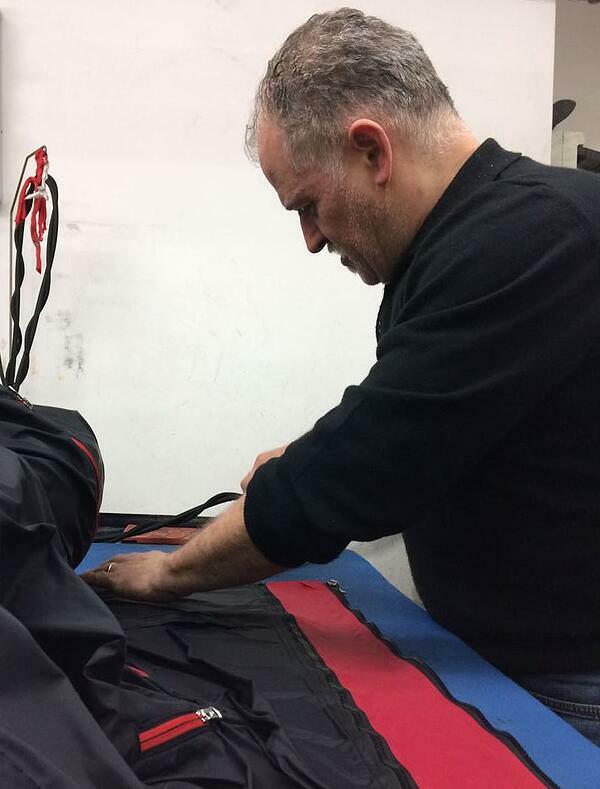 He knew that MUDAXpro outwear would solve this problem in a way that was cost effective for customers, so he started working with Italian manufacturers to make his designs a reality. MUDAXpro started with the belief that everyone should have a unique style and fashion. They wanted to help uphold an individual's style by adding a little color and fun to workouts to physical fitness. MudaXpro gives the customer the option to choose the color they like best, without the need to spend more money buying several jackets. 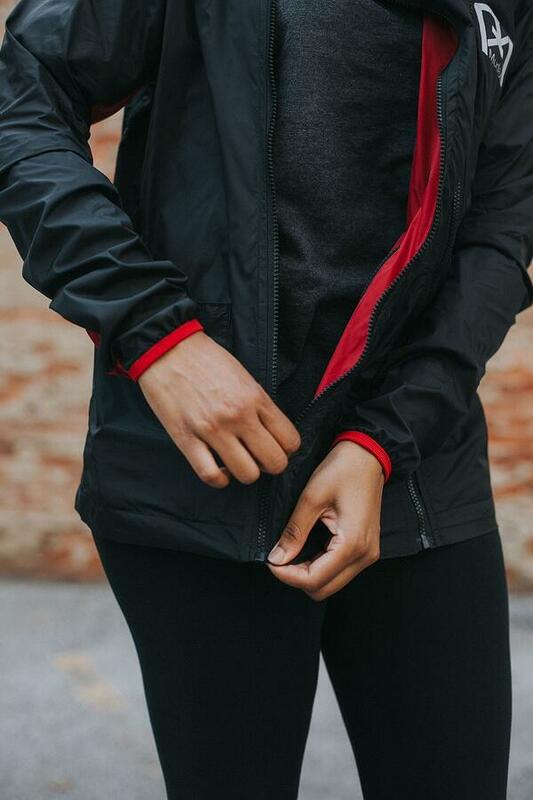 The MUDAXpro jacket has removable color strip panels with zippers that can be changed out to suit the wearer's mood and outfit. 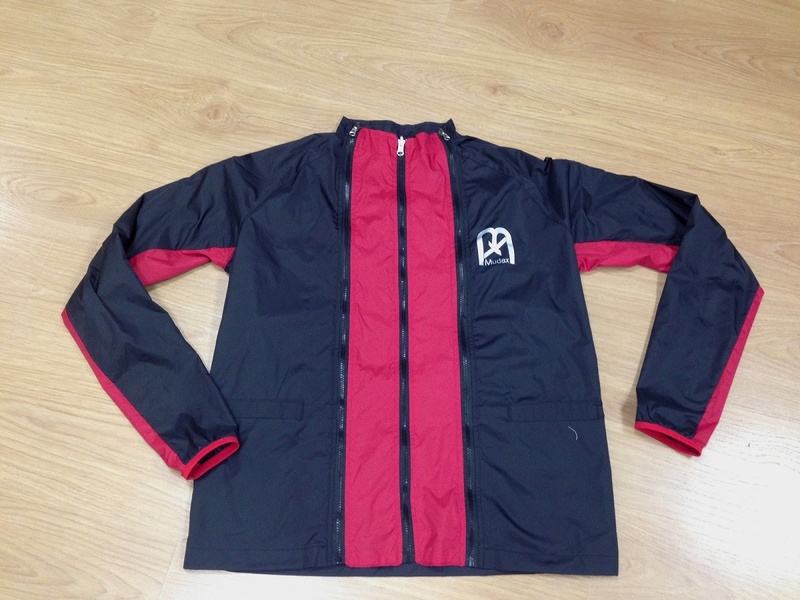 It is amazing how easily MUDAXpro makes it to customize the jacket to match any outfit! MUDAXpro was born in 1998. As an orphan from Kenya, Ishmael was determined to never give up hope. The product idea came to him while he was growing up in Kenya and inspired by his surroundings. Unlike the children who came from wealthy families, he saw that most orphans couldn’t afford new jackets to match their outfit. He contemplated the idea and believed that one day that idea it was going to become real. Ishmael spent two years developing the product and making four garment samples. "MUDAXpro is revolutionizing the experience of traveling by avoiding the need to pack too many jackets"
Where does the name MUDAXpro come from? While in Kenya, Ishmael called all his bosom friends "Muda", a local word which means "blood brother" when referring to your closest of friends, and with time, the name stuck to him. 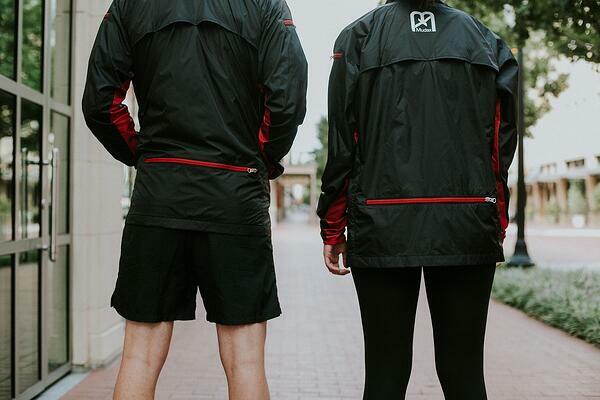 Through his non-profit Big D Vision Orphans, Ishmael will donate a percentage of every sale of MUDAXpro athletic wear to support the orphans in Kenya and around the world and enable them to achieve their dreams. "I've had an amazing experience working with MakersValley. I'm satisfied with all my samples and I am happy with the services. In addition, their online platform is amazing, secure, and really easy to access."